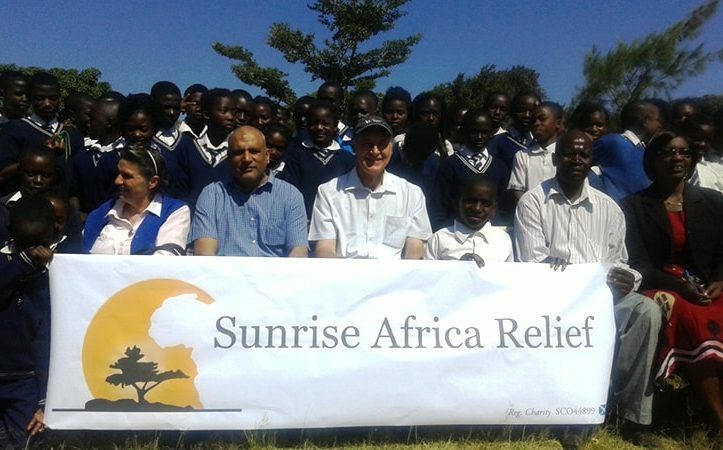 Sunrise Africa Relief is an interfaith charity based in Dunfermline, Scotland dedicated to alleviating poverty in the poorest areas in Africa and the UK. Find out more about what we do and our latest projects. 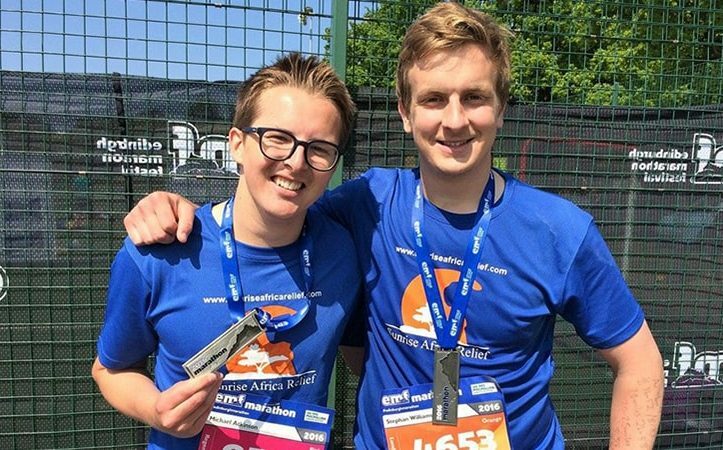 Find out more about Sunrise Africa Relief and our projects in Malawi, Uganda, South Africa and Zambia. We are always looking for volunteers to help. Volunteering can help you gain new skills and meet new people - you could really make a difference! 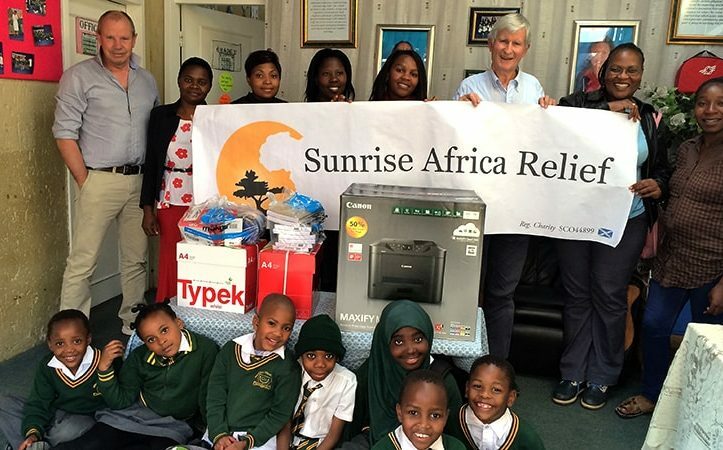 Find out more about Sunrise Africa Relief, our mission and how we began.